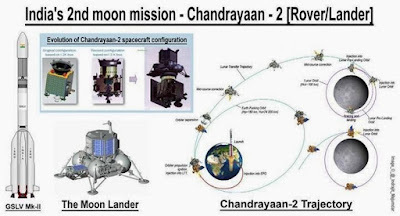 The Indian Space Research Organisation (ISRO) has scheduled the launch of the Chandrayaan-2 early 2019. Earlier, it was decided to launch the satellite in late 2018. 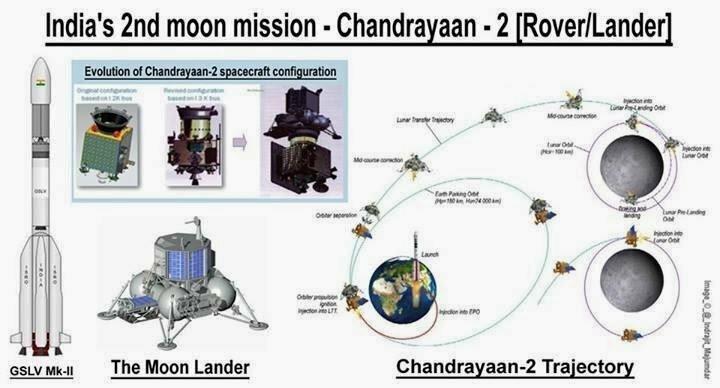 "We have planned to launch Chandrayaan-2 mission on January 3. We are trying to fix the date. But this can go up to March also. As we are coming closer to the date, we may miss the target," an ISRO official said. “Certain important changes have been made in the design so that it could easily land on the lunar surface” he said. According to reports, the weight of the satellite has been increased by 600 kilograms so that Chandrayaan-2 does not shake after ejecting the moon lander. In the history of ISRO, the space agency is planning to launch 22 satellites in 2019. “Next year from February to December we plan to launch 22 missions with almost at least two missions per month, which is a very important activity. This tight schedule of programmes we are doing for the first time in Indian satellite history” an ISRO official said. “Our target is set. Though 22 satellites a year is a very huge target. The last quarter of 2018 is also going to be tough for us as ISRO is planning to launch at least two missions every month” he said. “The focus area of these launches was to enhance the communication so that rural India gets high bandwidth data connectivity, somewhere between 80 GBPS to 100 GBPS” he said.